An Obama-era cyber intrusion program could have been responsible for the failure of North Korea's missile launch on Sunday, according to cyber, nuclear and North Korea experts. The abortive outcome of the launch, disintegrating within seconds, bore uncanny resemblance to the description of an Obama-era cyber intrusion strategy described in a March 4 article in the New York Times. The likeliest scenario: The missile was not sabotaged with the flick of a switch, experts say. If this was a cyber intrusion, the U.S., over a number of months or years, figured out the components that North Korea needed for its missile program, and where it would acquire them, and planted malware along the supply chain, according to a former cyber expert with the National Security Agency who did not want to be identified. When that malware detected "certain circumstances," such as flight or ignition, it would be coded to sabotage the operation, the former official said. No one we contacted could state flatly that North Korea was the victim of cyber-sabotage. In fact Jeffrey Lewis, a nuclear weapons expert at the Middlebury Institute of International Studies at Monterey, said he is "deeply skeptical" that the US was responsible. "The failures we've seen are better explained by the pains of the R&D process," he said. "There is a reason that 'rocket science' is a metaphor for something that is hard to do." But other experts leaned toward US sabotage. Michael Sulmeyer, director of the Cyber Security Project at the Harvard Kennedy School: "The idea of a US military officer clicking 'hack' in the seconds before the North launched its missile–-that's just not the way this works. Rather, a scenario more consistent with recent newspaper reporting is that a series of activities over an extended period of time, including some computer and electronic manipulation, could have resulted in the failed launch." What comes next: The former NSA official said that, if the U.S. has implanted malware in numerous missile components, it will be hard for North Korea to find all of them. Hence, its missile advancement will be erratic. 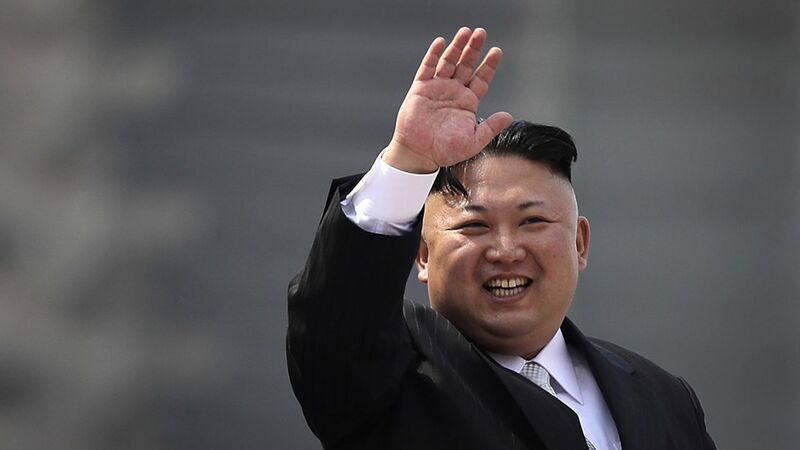 But Dr. Victor Cha, an expert on North Korea at the Center for Strategic and International Studies, said, "It is also a fact that this failure will not deter the [North Koreans] from trying again."